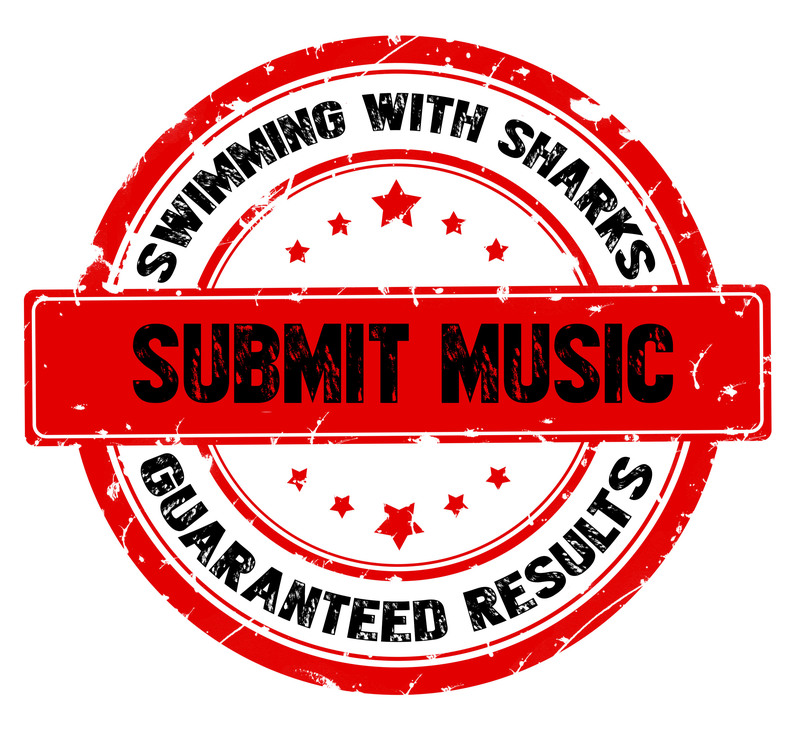 Swimming With Sharks Entertainment is a multi-platform media company offering Press, Promotion, Artist Development, Record Label Services, Consulting, Management, Public Relations, Marketing, Booking, Artist Resources, and more. Noah “Shark” Robertson is an entertainer and music industry professional with over 20 years experience. Noah has toured the world playing the drums, performing international tours and festivals with many of the biggest names in Rock and Metal music. He has recently been exploring stand-up comedy and film-making. While studying Music Education in College, Noah produced and hosted a live, 2-hour radio show on KTRL-The Planet called Swimming With Sharks. In 2004, Noah began marketing, booking and promoting bands under the moniker, Swimming With Sharks Entertainment. In 2010, Noah founded Swimming With Sharks Records and began signing bands from all over the world. In 2016, Noah founded Zombie Shark Records and was appointed as Marketing Director of EMP Label Group, headed up by Dave Ellefson (Megadeth) and Thom Hazaert. When it comes to the music business, Noah has done it all. From helping to build brand new School of Rock locations from the ground-up, to selling musical instruments for Guitar Center in high-end markets like Dallas, Texas and Hollywood, California, to writing for various heavy metal publications and music media sites, to teaching music lessons to students of all ages, and everything in-between. Noah is most notable for being one of the founding members of The Browning (Earache/Century Media/Spinefarm). He is also the former drummer of Motograter (EMP Label Group/Elektra/No Name), formerly fronted by Ivan Moody of Five Finger Death Punch. Noah has performed on National and International Tours with Fear Factory, Shadows Fall, Static-X, Ill Nino, American Head Charge, Dope, Hed PE, Flaw, Allegaeon, Winds of Plague, We Came As Romans, Blessthefall, Stick To Your Guns, Obey The Brave, At The Skylines, For The Fallen Dreams, Straight Line Stitch, UnLoco, Davey Suicide, Like Moths To Flames, Wretched, Legend, Volumes, Thick As Blood, The Devastated, Design The Skyline, and many more. Noah has also shared the stage with Periphery, Darkest Hour, Veil of Maya, Revocation, The Faceless, Dying Fetus, Goatwhore, Taproot, SoiL, Crazy Town and many others.